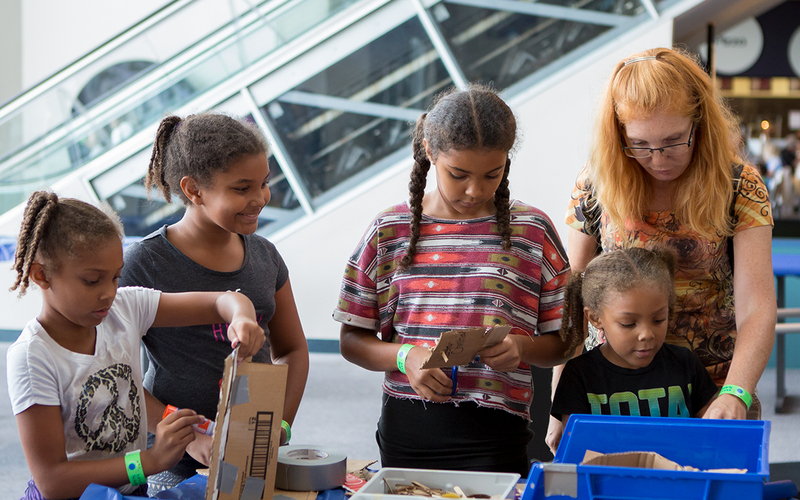 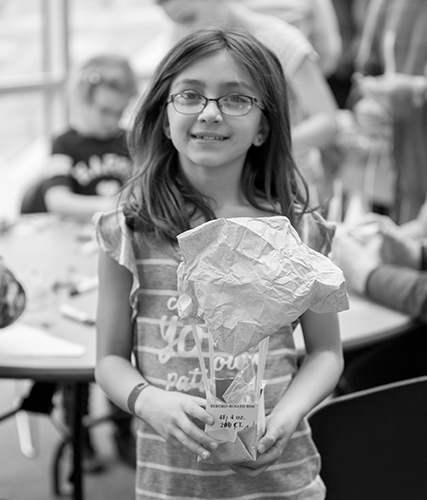 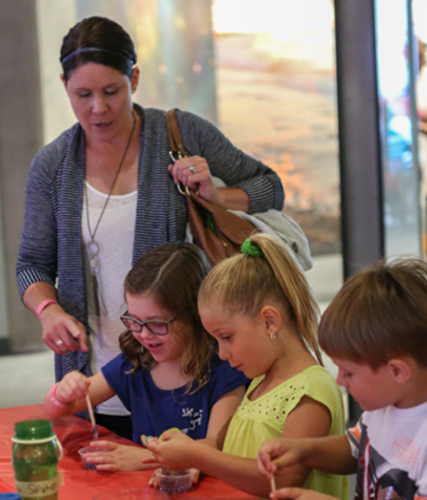 As a Great Lakes Science Center member, you receive invitations to exclusive member-only events, including previews of our newest Cleveland Clinic DOME Theater films, astronaut meet and greet events, and previews of special exhibitions. Did you know that your Great Lakes Science Center membership allows you to take advantage of the ASTC Passport Program? 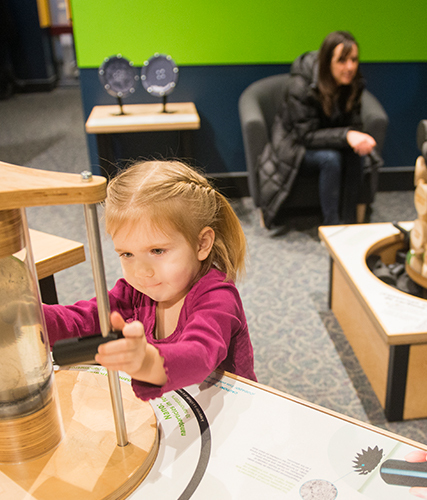 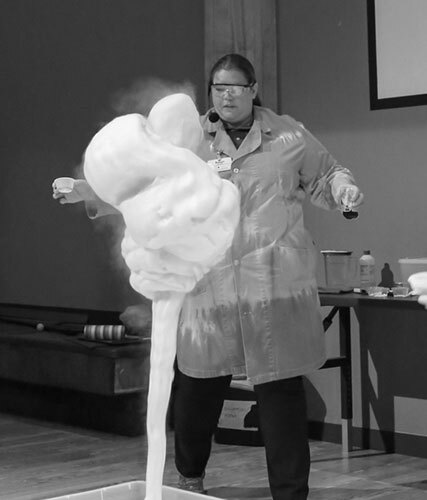 Exclusive activities only available to Great Lakes Science Center members! 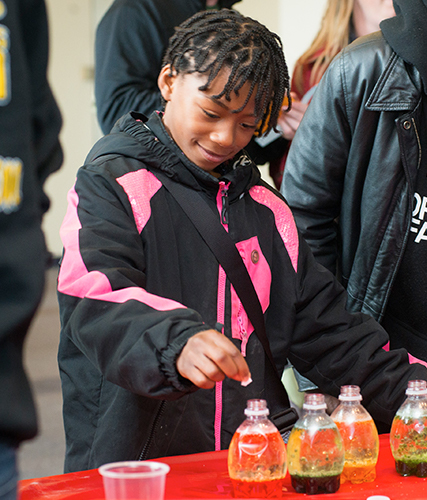 As an educational nonprofit that relies on contributed income, your support is critical.